Homes were built here in the 1970’s and 1980’s. This is a very popular neighborhood and homes tend to sell quickly if priced right and are in good location. You can walk to Fort Collins community center Epic where there is an ice rink and an Olympic-sized swimming pool. Edora park is within walking distance and there are some great walking trails that surround this fabulous neighborhood. There is a neighborhood lake and a community pool with tennis courts and a clubhouse that is a great way to cool off during those hot summer months and a great way for kids and family to get together and have some fun. Just for reference this neighborhood usually gets lumped together with Parkwood East so they are generally one in the same. 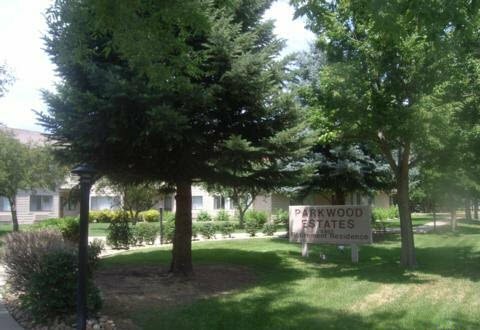 Parkwood is a refreshing neighborhood as it is different form a lot of the southeast Fort Collins neighborhoods and the homes exude charm and character making it a very desirable neighborhood to live in. Currently there are 4 homes for sale in this great neighborhood. The lowest priced home starts at $230,000 for a 4 bedroom 2 bath home all the way up to $895,000 for a 4 bedroom 5 bath home that is right on the lake and has views of the mountains as well. Can’t get much better than that! HOA fees: $630/year includes lake access, tennis courts, community pool and clubhouse.